We'd love to see you in our next testimonial. Call today for your consultation at (770) 237-5534. 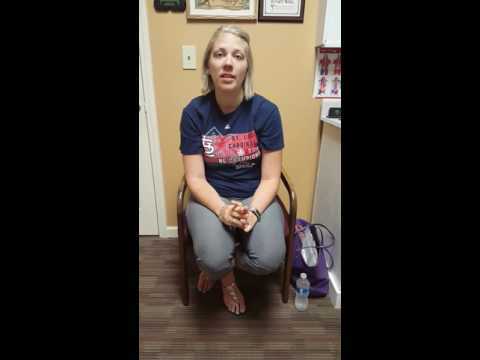 Shannon has had incredible results in overcoming Hashimoto's! 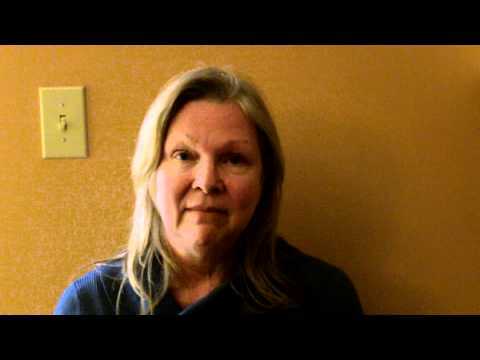 Wanda talks about how she gained relief from 30 years of menstrual cramps and insomnia. Don't settle for fatigue and low mood or anxiety in your life! If your doc isn't moving you forward and not on board to dig deep to find the causes of your problems, take some action! Find someone that is willing to do what's necessary to get you back on track. We have very limited complimentary consults available for people willing to dig in and get better. Call 770 237 5534 to see if you qualify for one of our limited spots today! 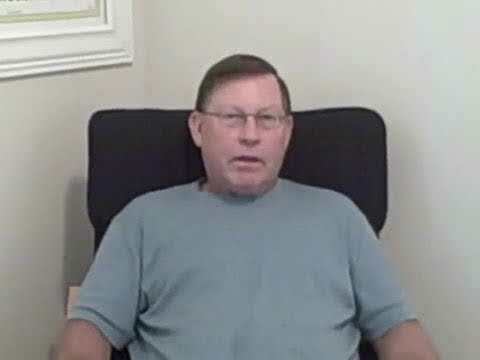 Listen to this great patient testimonial! No more acid reflux! I dropped 15 pounds! Much more energy. Sleeping so much better at night! Lisa suffered with memory loss and an inability to think a problem through in steps. Her mood was anxious and she felt that she was hard to be around. 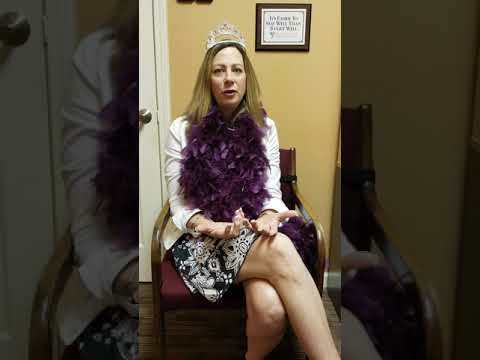 Listen in as she describes her complete turnaround! Back on track! Great improvements in less then 30 days! Sleeping like a baby, great energy, bp normalizing and pain in the legs is gone! Jill shares her experience with our health recovery program where she lost 30 pounds, gained a ton of energy and resolved a pesky skin rash! Heart Palp GI Weight. Another great patient testimonial! 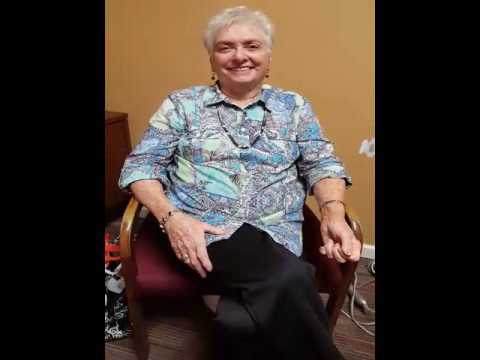 Listen in as Charity describes the truly life-changing experience she has had as a patient in our office: Greatly reduced heart palpitations, much improved gastrointestinal problems, and a weight loss of 20+ pounds on our health recovery program! Additionally, no more anxious feelings! 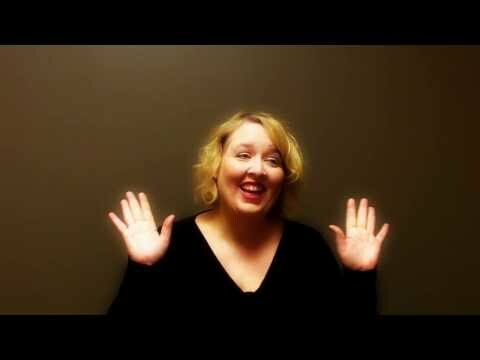 This is Sherri's 1st video update. 6 weeks into care and already seeing improvements! 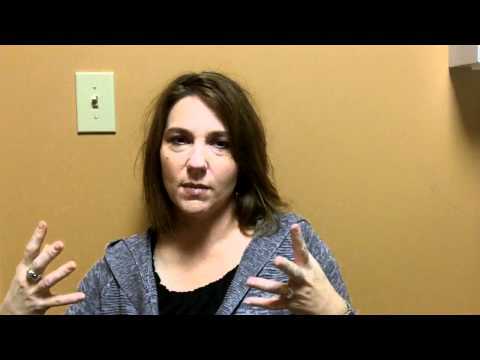 Mary suffered with severe fatigue and has been diagnosed with Hashimoto's Thyroiditis. After 2 months on our program, she feels energized and her mood has stabilized. The severe fatigue is a thing of the past and she feels fantastic! Extreme fatigue and night sweats resolved! Second update on Pam's progress with her thyroid condition, fatigue and memory issues. An important side effect of getting healthy, 40 pounds gone! Heartburn and GI symptoms resolved!!! 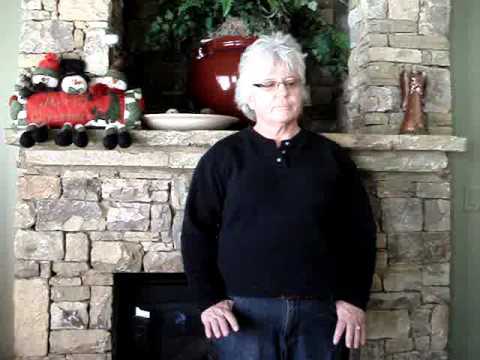 Check out Gail’s video to hear about her amazing results. 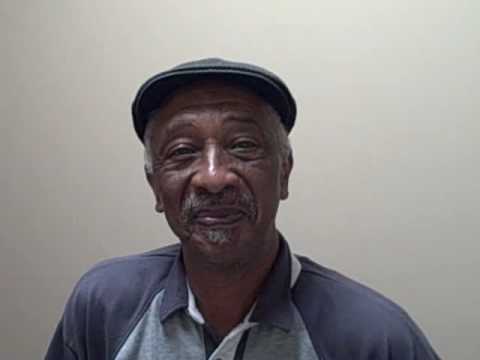 George came to our office with chronic lower back pain and is PAIN FREE after the combination of spinal decompression treatment WITH Brain Based Therapies! Find out if you qualify for a complimentary consultation for this new therapy by contacting us at (770) 237-5534. You could be our next success story! This is a follow up almost one year post treatment – Scott suffered with chronic lower back pain for many years, but today is doing GREAT! Find out if you are a candidate for this type of treatment by calling our office at (770) 237-5534. YOU could be our next success story! After suffering for years with stomach pain, acid reflux and indigestion, she finally gets the proper diagnosis – celiac. Now with the proper information, we have tailored her treatment plan to fit her new dietary needs. Listen to the great testimonial and hear about the huge improvements she has had in her overall health – AMAZING! Chronic neck pain, numerous chiropractors and a need for 2x week adjustments to not be miserable. After doing our health recovery program and using neurologic treatments and spinal decompression in our office, Sonia is virtually pain free! Twyla avoided surgery for spinal stenosis and is feeling great after her spinal decompression protocol! It works! If you have been told that you need back surgery, you should see if you are a candidate for this type of treatment first! Call our office at (770) 237-5534. We hope to hear from you soon! LaRon is a competitive, long distance runner who was suffering with lower back pain that was keeping her from improving her times. With chiropractic care, brain-based therapies and Active Release Therapy, she just ran a 5K and reduced her time from 28 minutes to 26 minutes and 19 seconds! Fatigue, brain fog, all over body pain and hypothyroid disease. Now after our Metabolic/Neurologic protocols, Pam is 35 pounds lighter, has abundant energy is thinking clearly and her pain is dramatically decreased! Aren’t you sick and tired of being sick and tired? Mr. Mack suffered with extreme arm pain. 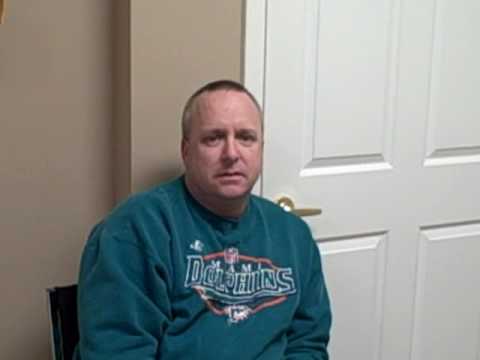 He shares his success with our Spinal Decompression Protocol. 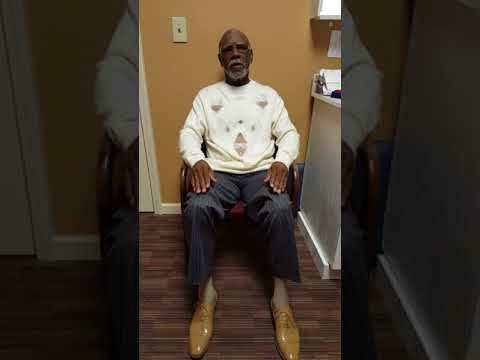 Moe suffered with excruciating neck and arm pain but is now pain free after treatment with our Spinal Decompression Protocol and Brain-Balancing Therapies! 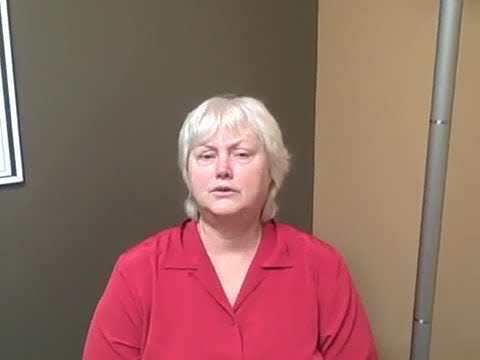 Ruby suffered with debilitating shoulder and hip pain for 4 months in spite of physical therapy after an auto accident. She also had a great sensitivity to fluorescent light. Check out Ruby's video and hear about her great results after only 3 visits!! Ann is a local naturopathic doctor and knows firsthand how hard it can be to take care of you! She was suffering with pain, fatigue, sweats and difficulty losing weight. She also was in the initial stages of diabetes when she came to our office in July of 2011. 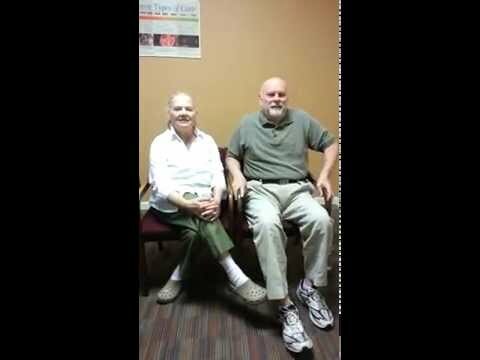 Listen in as she recounts the many health improvements she has seen since beginning our Metabolic/Neurologic treatment. As a side note, she has lost around 40 pounds since the summer and her blood pressure, which was dangerously high the 1st day in the office at 173/87, is now well within normal limits! Weight loss, headaches and Gi problems resolved - no more constipation or reflux and better energy. She has also gotten off her medications. Now at 72, she is rearing to go and thrilled with her results! Jamil shares his story with diabetes and how much better he feels after seeing Dr. Natalie Lawrence. 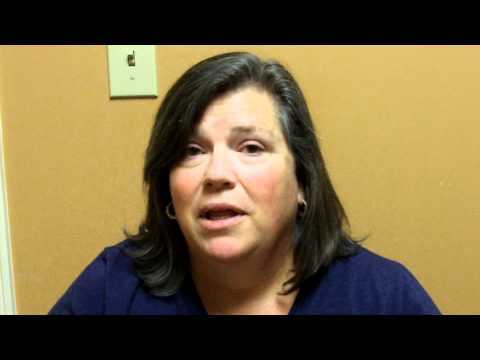 Susanna found relief from her acid reflux and IBS after seeking care at Integrative Healthcare of Atlanta. Think that there is no hope for your chronic health problem? Think again! Listen in as Stephanie recounts the life-changing care that she's experienced, even with her autoimmune thyroid problem (hashimoto's)! Her biggest regret? Not finding us sooner! For more information about your chronic health problem call the office at 770-237-5534. Wendy has suffered w migraines 3-4x/wk since the age of 9! Since embarking on our individualized treatment program, her migraines have been drastically reduced and less severe. Success! Daverda came to our office with blood sugar levels in the 300-400 range and A1C that was at 9.6. She also struggled with weight loss and being able to stick with a diet program. She recounts her great results so far. 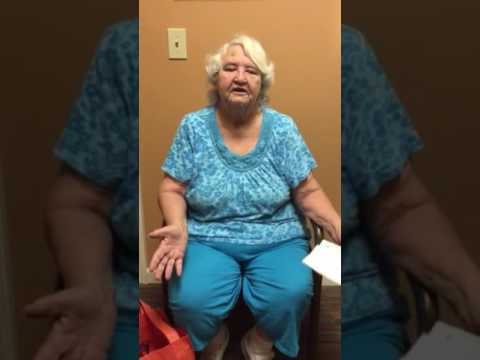 Nanci suffered with Diabetes, high blood pressure, high cholesterol and liver enzymes that were very high when she came to our office 4 months ago. She was able to go from 4 insulin injections per day to 0 injections and is now just taking oral meds due to the drastic reduction in her blood sugar and A1C. Her liver enzymes have normalized and her blood pressure is within normal limits. Her cholesterol numbers have normalized as well. Think you can't reduce or eliminate your diabetes medications, feel better and lower your risk for diabetic complications like blindness, amputations, kidney disease and neuropathy? Think again! 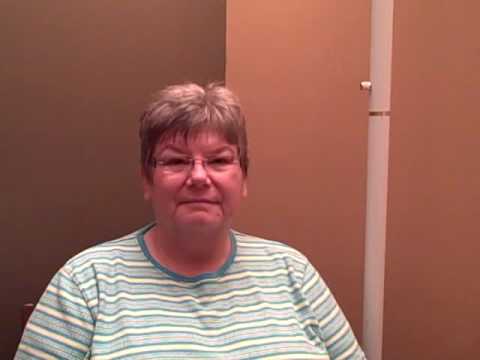 Listen in to Pat's testimonial. Type 2 Diabetes can be reversed! 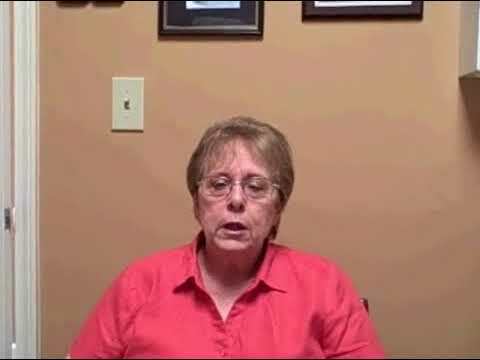 Deborah came to our office with diabetes that was uncontrolled, even with insulin. She, like so many other diabetics also suffered with peripheral neuropathy (pain, tingling, numbness) in bother her hands and feet. Listen in as she recounts her good results so far. Less than 60 days and 5 year chemo-induced neuropathy resolved. Fatigue is replaced with great energy and mood is lifted for another happy patient! We'd love to see you in our next testimonial! 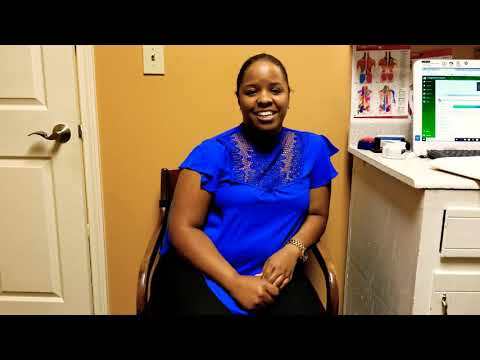 Lara recounts her health journey in our office from despair to delight using Neurofeedback at Integrative Healthcare of Atlanta and a customized, lab-based nutrition and supplement protocol. Congrats! For being such a young woman, Jillian was plagued with paralyzing anxiety and worry and had a lot of hormone related problems when she came to our office. After a being on her personalized care program for a few months, she is back to being a normal 20-something and enjoying her life! Alex talks about endometriosis, pain, menstrual problems and lack of libido and energy. Nikki struggled with ulcerative colitis flares for a number of years and was hesitant to use the dangerous medicines recommended for her condition. Listen in to the success she had with our program. No drugs, No surgery, Just results! Better mood and energy in under 60 days! 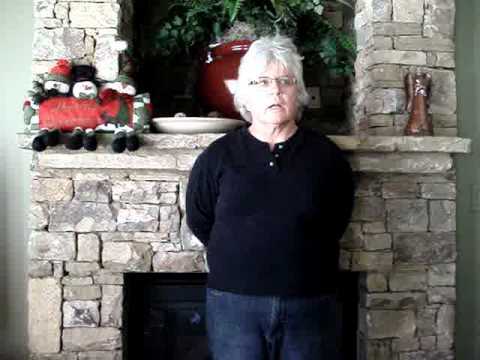 Relief from chronic fatigue, depression with a 20 pound weight loss! 17+ pound weight loss, Anxiety greatly reduced and digestive problems resolved in just two short months. Another happy patient testimonial! Marsha now has more energy, focus, sleep, cognitive improvement AND a 42 pound weight loss! 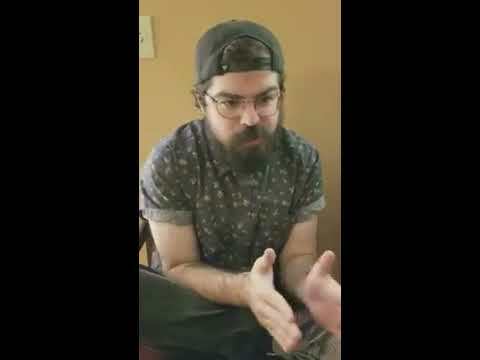 John has overcome anxiety and panic attacks with Neurofeedback. Joe now has less anxiety, better sleep, improved ability to deal with stressful situations. Samantha talks about how her spine was messed up from ballet and how standing and sitting still was impossible. After getting care at Integrative Healthcare of Atlanta she feels a lot better! 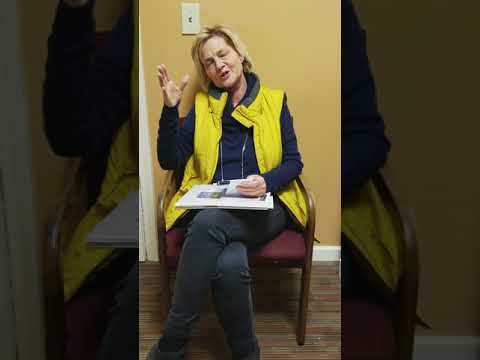 Diane talks about how stiff she how that really limit what she could do and how much better she is feeling after getting care at Integrative Healthcare of Atlanta. 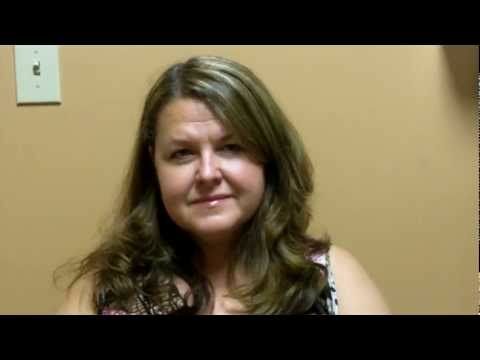 Watch this testimonial from Gwen about how she found migraine pain relief with our care at Integrative Healthcare of Atlanta. 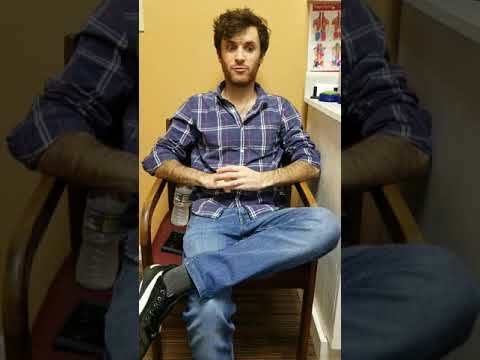 Watch this patient testimonial about how our care at Integrative Healthcare of Atlanta helped these patients find success for Type 2 and for Type 1.5 (Adult Onset Autoimmune Diabetes). Have you had an allergic reaction and are experiencing hives? 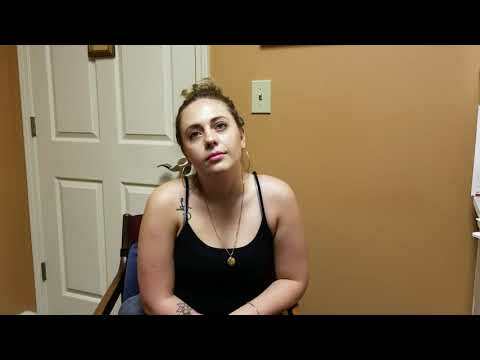 Watch this video about how our care at Integrative Healthcare of Atlanta has given her more energy, no more hives and less medications! 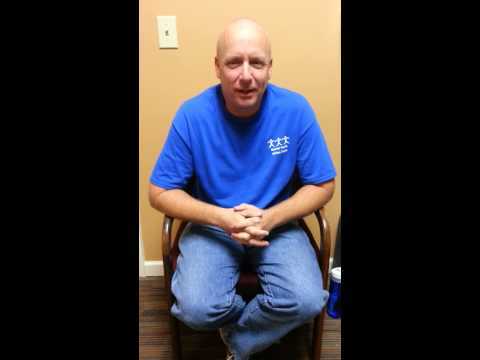 Scott gives his testimonial about how he lost 48 pounds with the help of chiropractic care! Charis drives 3 hours twice a month to our office for the specialized care we provide. Listen in as she describes the great changes that she has experienced in her health in just a few short months. Life-changing care! Great results in 2 months for Tammy, one of our thyroid patients. Now she can be the mother of 4 that she wants to be! Listen in! * Disclaimer - The results described on this site are based on data that has been collected in short & intermediate term treatment. Your individual results are not guaranteed and may vary. *Disclaimer - The results described on this site are based on data that has been collected in short & intermediate term treatment. Your individual results are not guaranteed and may vary.